Resource Planning and Manpower Planning: Dropshipping - Is it worth doing? Dropshipping - Is it worth doing? 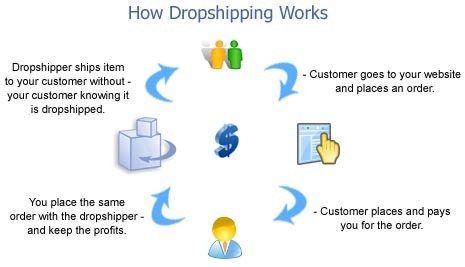 The term drop shipping is like the online equivalent of saying sales agents. Basically you sell other peoples products for a cut of the profits, often the cut is small if the product is a top seller, the better the return the more likely it is to be difficult to sell. Why has Drop Shipping Grown? The internet is a complex place, often real world retail and online retail don't go hand in hand. The techniques and skills involved are completely different, with the best sales people in a physical environment not often the best at online sales conversions. This is why having others with the online skills promote and sell your goods for a fee is worthy of considering. 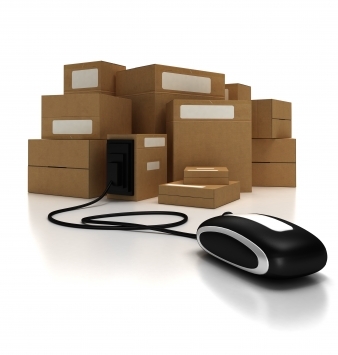 What are the potential issues with Drop Shipping? As with any deal you enter, due diligence is key. A foreign based drop shipping company may be bad news for customer feedback with long delays and issues with carriage fees. Some drop shippers have even had customers receive invoices for duty to be paid, a surprise bill after the goods arrive is no way to treat a customer. This is the main concern is that you are essentially vesting your interest in the professionalism of the order fulfilling company. If you have a well performing information site, having relative products for sale is a nice side earner. Without outlay on stock this can be a great way to increase your income. To expand into other areas, having a reliable stockist in those countries would be a great way to expand. Websites - Are you being ripped off?